A variety of thought leaders and authors will visit Chapman University this academic year as part of the new Provost’s Arts & Lecture Series. Created in partnership with the Office of the Provost and Musco Center for the Arts, the series expands the University’s tradition of presenting thought-provoking speakers to the community. 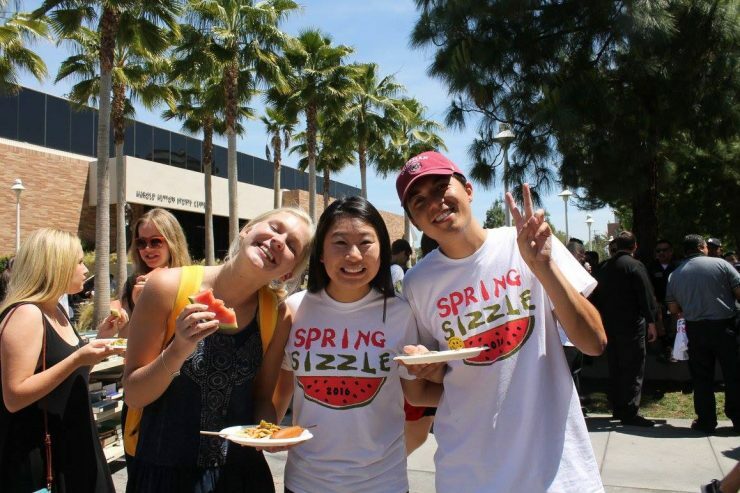 Special ticket pricing is available to the campus community only — $5 for students and $10 for faculty and staff. Tickets may be purchased online at www.muscocenter.org or by calling the box office at 844-626-8726. 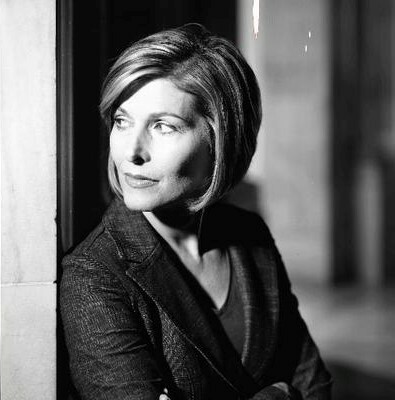 Attkisson is the host of the television program “Full Measure” and author of the new book “The Smear: How Shady Political Operatives and Fake News Control What You See, What You Think, and How You Vote.” In her book and eye-opening talks, Attkisson pulls back the curtain on the world of opposition research and reveals how those in power on all sides use it to influence public opinion. 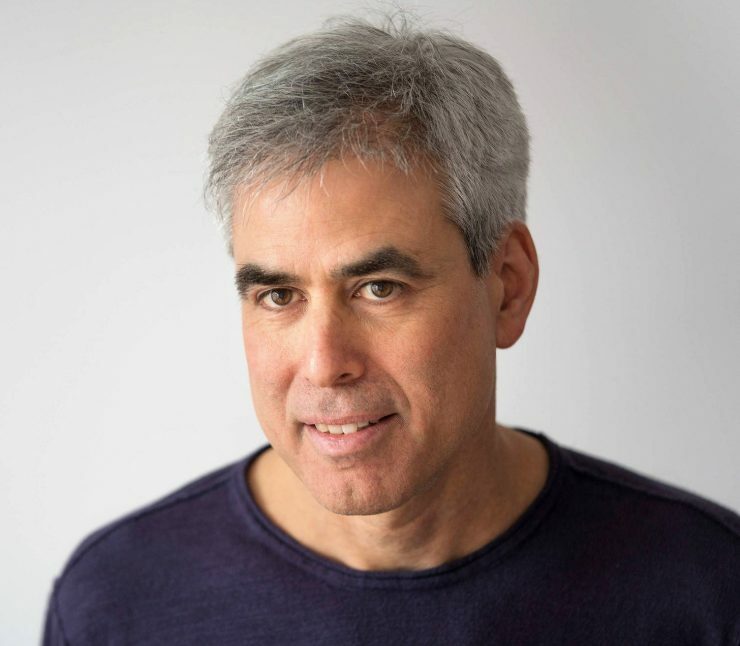 Haidt is co-author of the new book, “The Coddling of the American Mind,” in which he explains the rapid changes occurring on many college campuses since 2015 and offers commentary on a rising culture of “safetyism.” Haidt is also the author of “The Happiness Hypothesis” and “The Righteous Mind” and is a professor of NYU’s Stern School of Business. In Kaku’s new book, “The Future of Humanity,” the author posits that a human settlement on Mars is definitely possible. 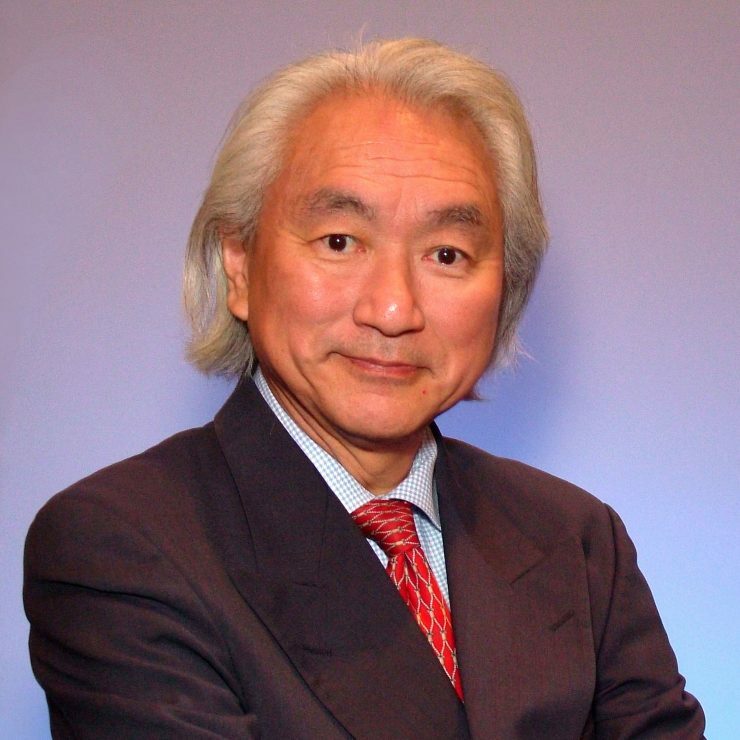 With enthusiasm and wonder, Kaku always takes his audiences on fascinating journeys to a future in which humanity may finally fulfill its long-awaited destiny among the stars.